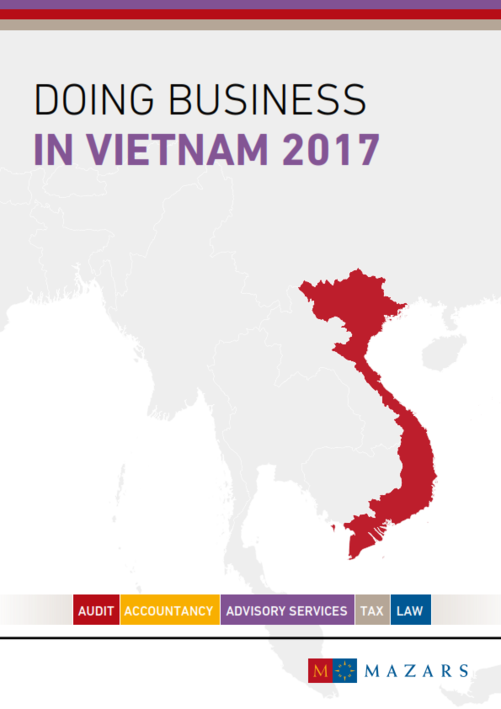 Doing Business in Vietnam 2017 has been prepared for the assistance of those interested in doing business in Vietnam. It does not cover exhaustively the subjects it treats, but it is intended to answer some of the important broad questions that may arise. When specific issues arise in practice, it will often be necessary to consider the relevant laws and regulations and to obtain appropriate professional advice.